With the completion of regular season play this past weekend, the Thunder will hit the road to Peoria for the MACHA D3 Playoffs at Owens Center this Valentines Day Weekend. 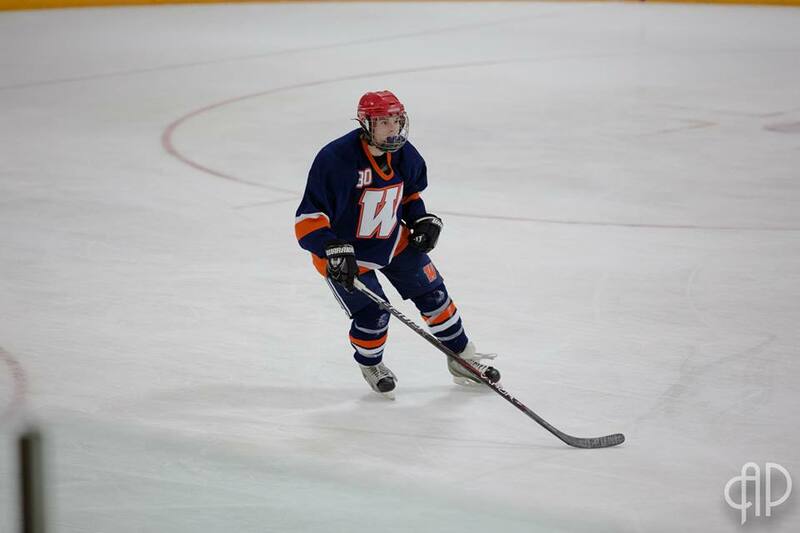 Wheaton’s first game will be a semi final match-up against #1 seed NIU at 2:30pm on rink 2. Please see below for complete weekend schedule and directions. 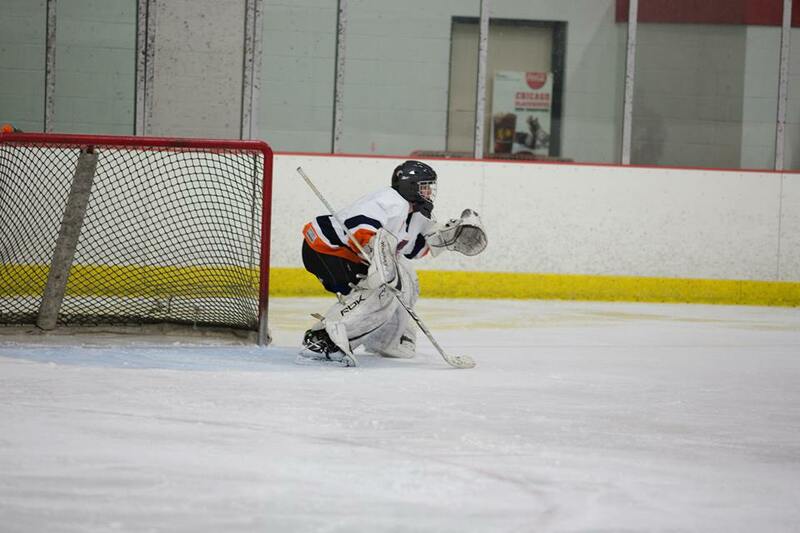 More information and weekend scores can be found on MACHA Hockey. Comments Off on Playoff Bound! 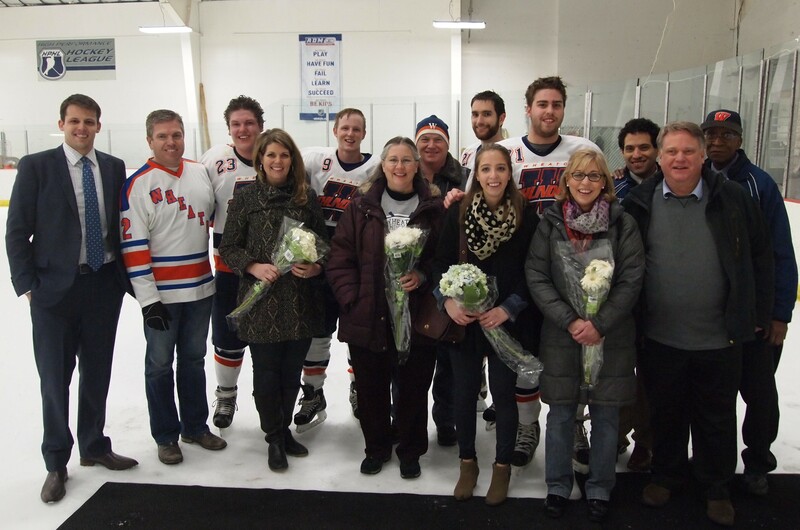 Tonight’s final home game of the season was also the traditional Senior Night – a night to recognize and honor graduating seniors and graduate students for their commitment and service to the Wheaton Thunder Hockey Program. In over 50 years of its existence, the program has evolved and continued to grow, graduating over 300 alumni; this is due greatly in part to the senior leadership of our upper class-men who have invested in the program and players since their first days at Wheaton. Thank you to all of the graduating seniors and graduate students parents and families for their continual support over the years. Come out to cheer on the Thunder as they wrap up season play with a weekend series against Southern Illinois University Edwardsville, Friday 2/6 at 9pm and Saturday 2/7 at 7:20pm. Both games will take place at the Thunder’s home rink of Center Ice. Saturday’s final home game of the season will also be Senior Night to celebrate the graduating seniors and their impact on the program. Wheaton’s seniors that will be recognized are John Nickel #71, Jeff Duininck #23, Matt Bowman #22, Taylor Howe #7, Joseph McKenna#27, and Zach Pederson #57.